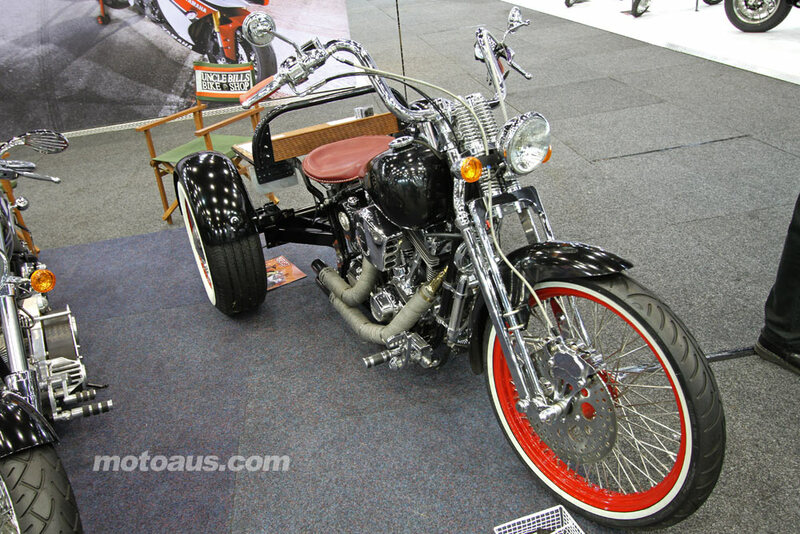 A gallery of images from the 2012 Gold Coast Motorcycle Show. 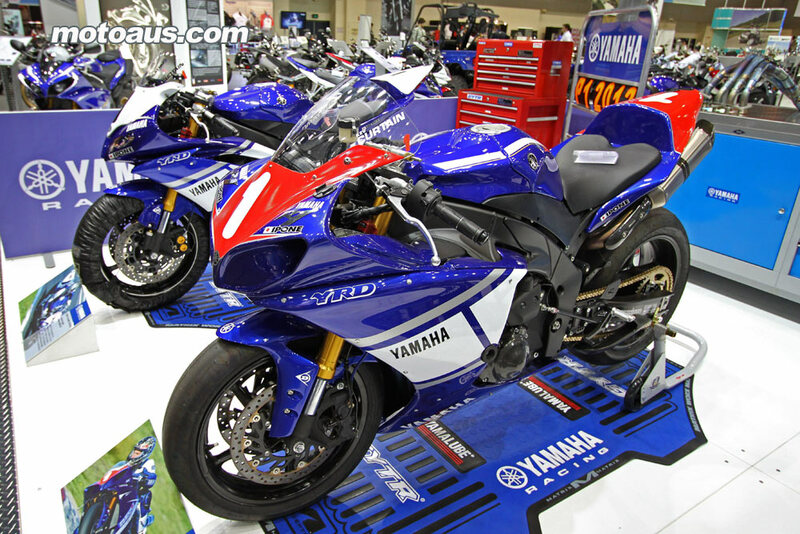 Pictures from the 2012 Gold Coast Motorcycle Expo. Several new models were unveiled, most noticably Triumphs new off-roader, and a muscle car inspired Victory Judge. 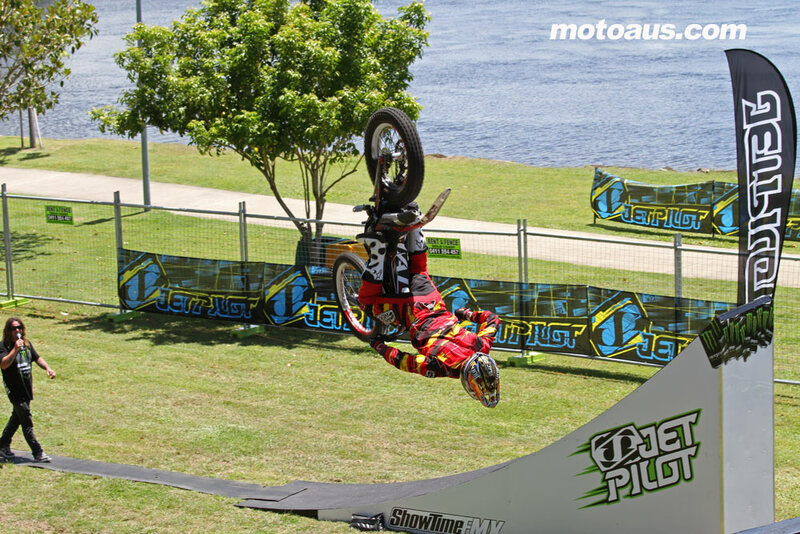 As usual, FMX and trials riders kept the crowd entertained.